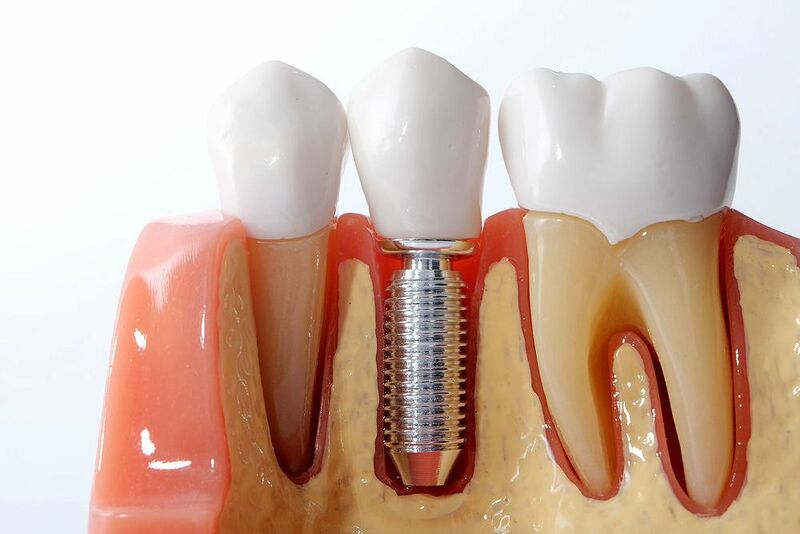 Although dental implants are made of titanium, an incredibly strong and durable material, it doesn’t mean that certain precautions shouldn’t be taken when using them. These implants are placed inside the bone of the mouth and jaw through surgery, therefore the area where it is placed will be sensitive for some time. Dr. Laerrol Johnson, oral surgeon for Shadow Creek Ranch Dental Specialists in Pearland, explains why there is an extended waiting period before someone should starting eating and chewing hard foods. There are several processes that are part of oral surgery. The implant placement phase is when there is no tooth on the implant, which makes it obvious that the dental patient would not be chewing in that area. The next phase involves the dental crown placement, which happens once the implant is covered and the dental crown is placed over it. Receiving an immediate implant definitely changes things and makes the waiting period much longer.